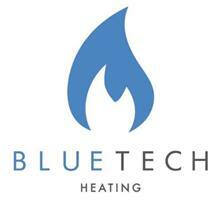 BlueTech Heating - Central Heating Engineer, Plumber based in Kemsley, Kent. We are a newly established company specialising in all heating, gas and plumbing works. We cover all of the South East of England and offer our services 24/7. All of our engineers are Gas Safe registered, have public liability insurance and fully DBS checked (formerly CRB) so you will be welcoming a trustworthy engineer into your home. The company is based around offering a high quality, professional and honest service that goes above our competitors. All of our prices will be made clear from day one, there will be no hidden extras that haven’t been discussed beforehand. We are also not VAT registered as of yet, so that will not be added to the charges. Please call us today on 07393216619.